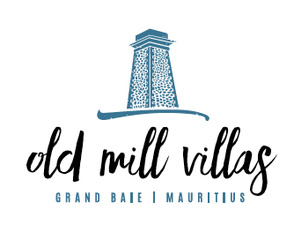 Blending elegance and world-class luxury, Old Mill Villas offer 16 beautifully appointed villas in a private and secluded property in the heart of one of the most highly sought-after residential areas. Located in the north of the island, Grand Bay is a chic tropical paradise. This unrivalled location, with sunny weather all year round, offers endless activities and spectacular ocean views. Old Mill Villas provides the perfect balance between vibrancy and tranquility with a diverse range of amenities virtually on your doorstep. In Grand Bay there is no lack of sun terraces, supermarkets, shops, restaurants, cafes, sports centres and international schools are only at a 20-min drive from the centre. 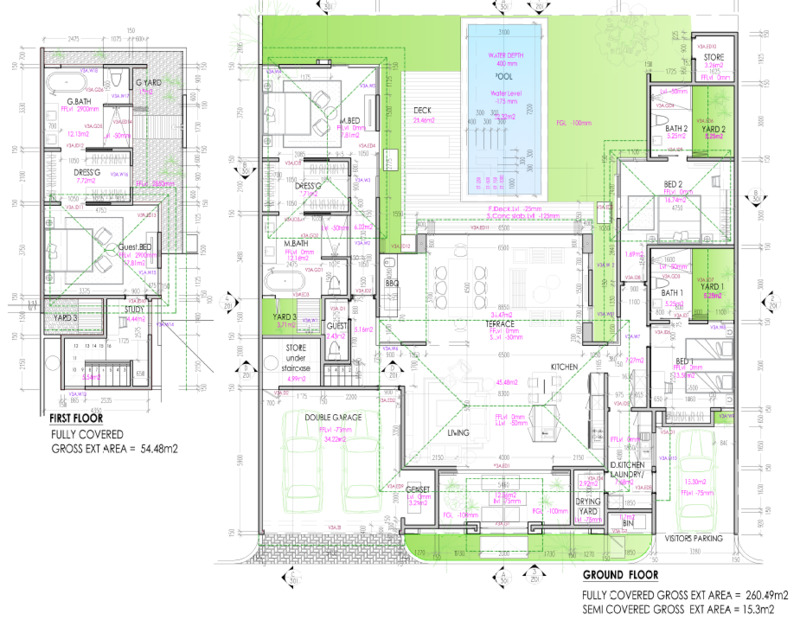 Old Mill Villas is a perfect retreat that benefits from absolute privacy in this residential neighbourhood. 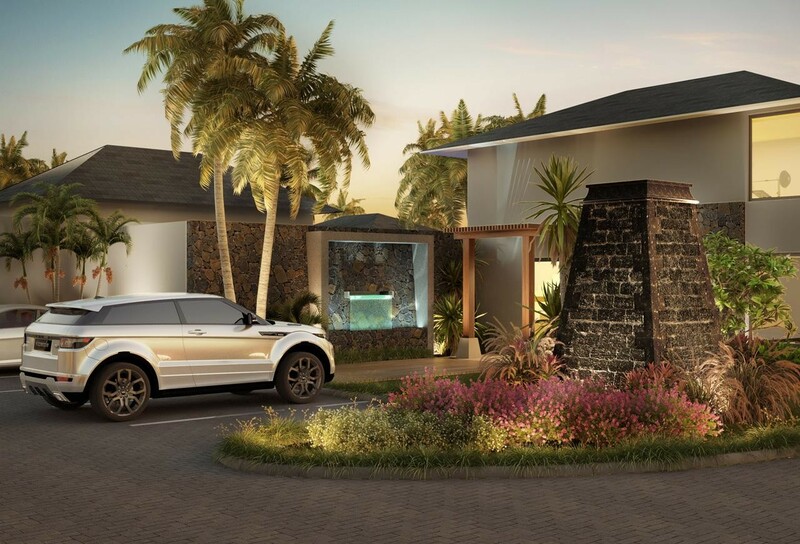 These turnkey villas are set within an exclusive gated community featuring unmatched relaxation and entertainment facilities creating a serene atmosphere.